Misti Sporer, Lead Environmental Scientist for Duke Energy, leads Project Scientist campers in a hands-on STEM learning activity in a Duke Energy lab in Huntersville, N.C. Photo Credit: Deborah Young Studio. Mark Auten, Senior Environmental Science Technician for Duke Energy, leads a discovery activity in a Duke Energy lab. Photo Credit: Deborah Young Studio. Mark Auten, Senior Environmental Science Technician for Duke Energy, was part of the Environmental Services team that hosted the July 11 expedition. Photo Credit: Deborah Young Studio. 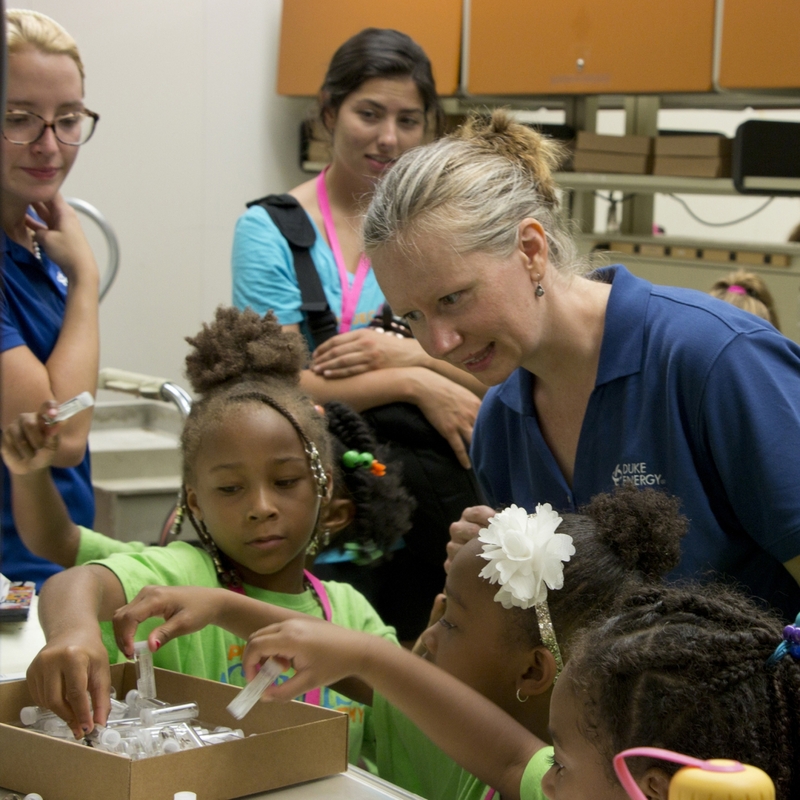 Project Scientist, a STEM learning camp for girls ages 4-12, took an expedition to Duke Energy’s Water Quality and Science Labs in Huntersville, N.C. on Wednesday, July 11. 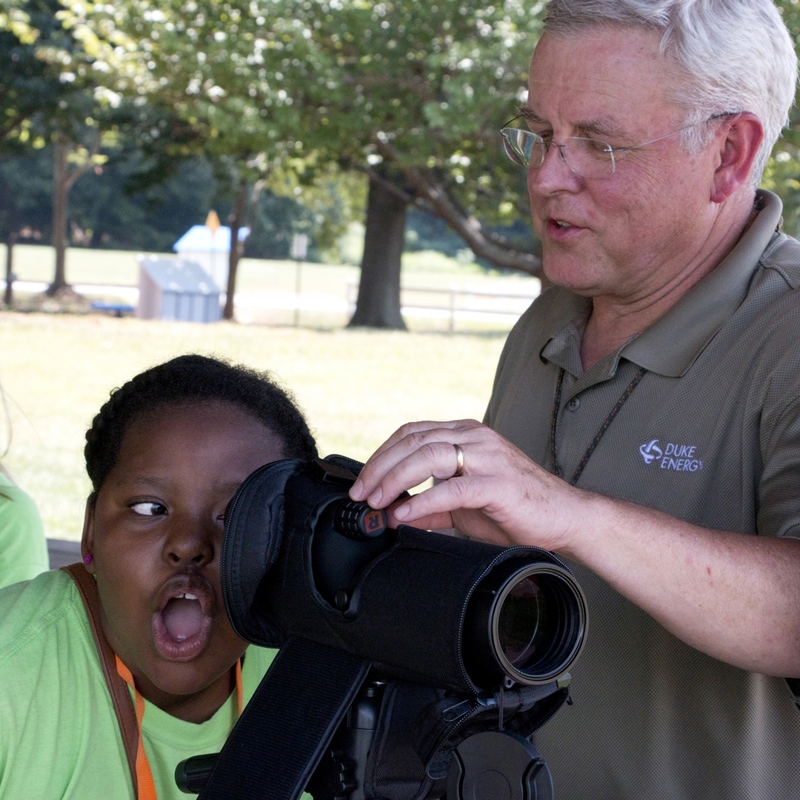 The camp meets daily at Johnson & Wales University or the University of North Carolina, Charlotte and ventures out for onsite expeditions related to the learning theme of each week. “Power Your World” was the theme for July 9-13, and the Environmental Services team at Duke Energy was happy to not only host Project Scientist, but also present them with a $30,000 donation from the Duke Energy Foundation. The labs, located at McGuire Nuclear Station on Lake Norman, were the ideal spot for the Project Scientist campers to collect water samples, analyze them alongside Duke Energy water quality scientists, and learn about the invertebrates living in the water. 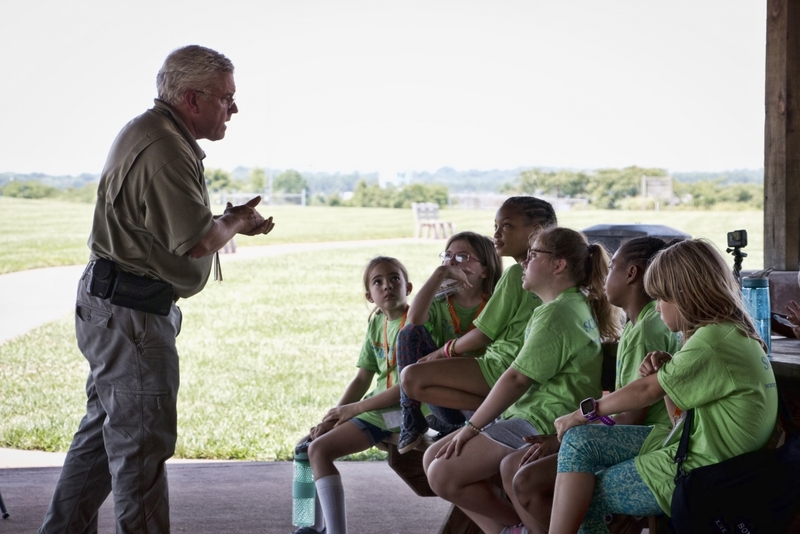 The campers also learned about hydro and nuclear electricity and visited the Benthic and Fish Labs where they learned about fisheries resources and osprey. To learn more about Duke Energy’s STEM education programs, visit illumination.duke-energy.com. To register or learn more about Project Scientist visit projectscientist.org.